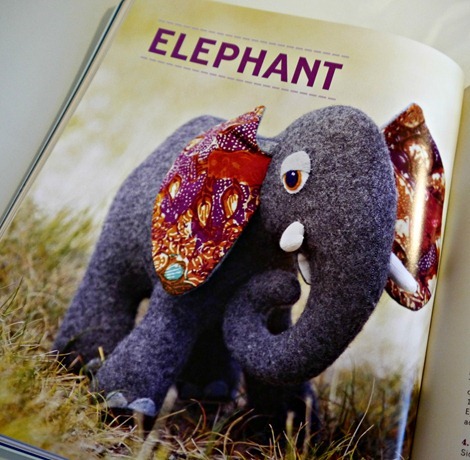 Stuffed Animals is at the top of my crafty book list! When I opened my mail to find this awesome book I squealed out loud! I used to collect bears and I still hold onto a select few of my precious Steiff and handmade mohair bears. They can be a work of art, for sure. 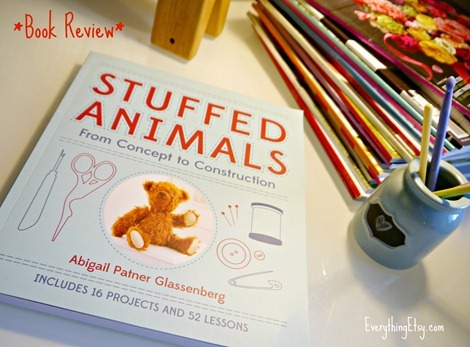 I’ve never felt talented enough to attempt making my own bear, but this book has changed my mind with 52 lessons teaching how to create stuffed animals to be treasured by generations. Very cool! 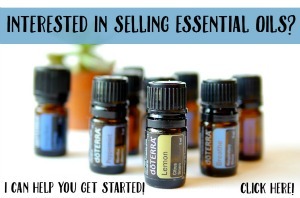 It starts with the basics and goes beyond…way beyond! You’ll learn how to create 16 cute projects from bears to dinosaurs. This little Bumblebee is super cute for summer! Can you picture this sweet elephant in your favorite fabric? I love it! 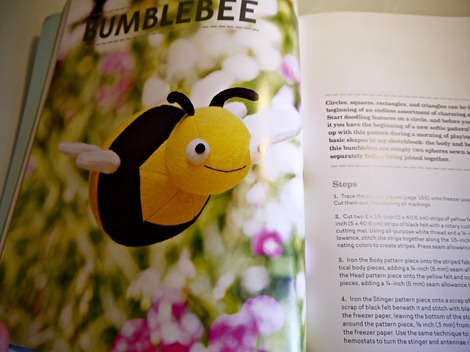 I’m a sucker for a great craft book and this one is perfect for anyone thinking of making little stuffed animals of any style. Don’t be afraid…just do it! There are so many photos and patterns in this book you won’t need to attend a class to get started. That’s pretty cool since I usually want to craft late at night in pajamas…ha! 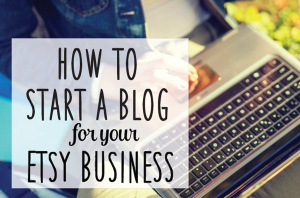 If you are interested in creating your own designs…no worries. Abigail shares a ton of information about materials, creating a pattern and stitching up your creation. Have you seen this book in the bookstore or own a copy already? I’d love to hear what you think! Thanks for the review! I can always use more tips on creating my own plushies. Since it’s my birthday today I just might have to buy it! Too cute! I have a whole bunch of little people to make gifts FOR.